How the Media Influences Them – But Not You! “The medium is the message.” This is a saying to convey an idea that “the medium influences how the message is perceived.” At least, that’s according to Wikipedia. Ironically that this “comes” from Wikipedia….means something. 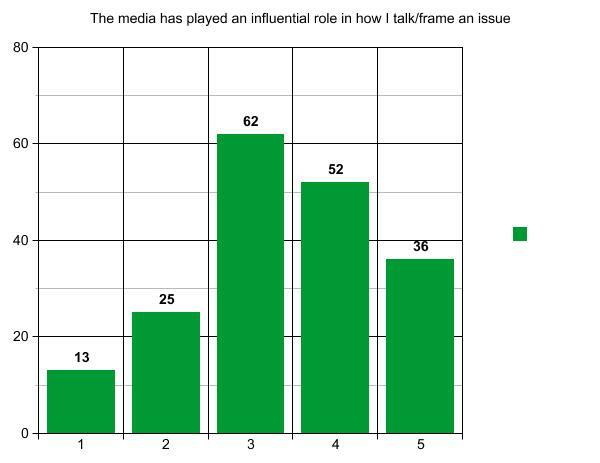 In our ongoing group of surveys on the media supported by the Whitman Institute we are looking at how media plays a role in our decision making. How we converse with each other, ourselves our national body politic and beyond through the media. You can take the latest Whitman Institute survey on Spot.Us. Not only will you inform our query about breaking news, you’ll earn $5 that can be applied to the news story of your choice. Hooray! In this survey we asked you if and how the media has had an influence on the world. 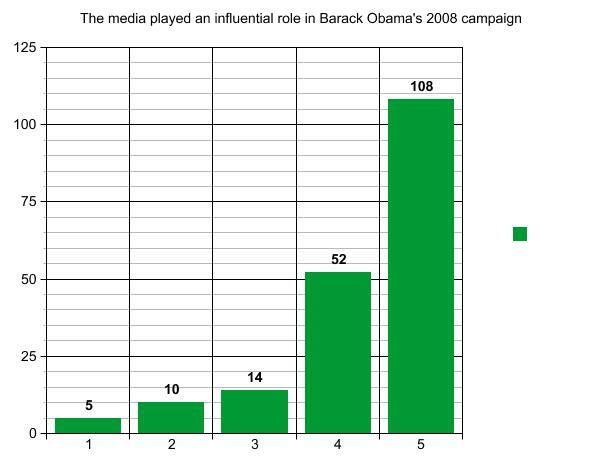 During the Obama campaign in 2008 there was a lot of discussion that the media played an influential role, swooning over Obama and attacking Sarah Palin. 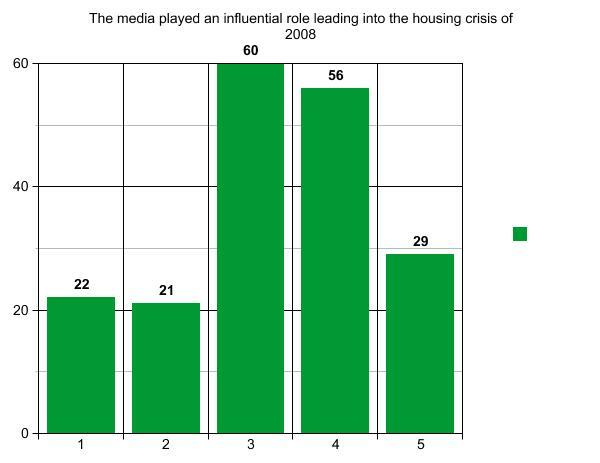 In the aftermath of the financial crisis of 2008 others believed the media played an influential role by ignoring tell-tale signs. That somehow the media was asleep at the wheel and this influenced the financial downturn. Journalists often say that you cannot have a democracy without a healthy and independent media. That at its best good journalism can directly influence policy, voting decisions and more. There is a notion that journalism should comfort the afflicted and afflict the comfortable. We wonder if this ideal can be in conflict with the traditionally held view that journalism should be objective. As always – Spot.Us is not, nor do we claim to be, a polling organization. That said, these are real answers from real people from all over the world including Japan and Guatemala. See the first Whitman Institute survey here and the second here. We did find some of the results very curious and perhaps contradictory. It seems that when talking about ourselves we think the media has some influence. 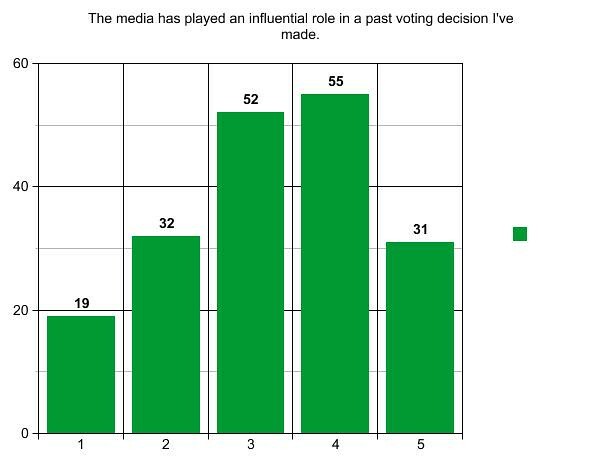 When asked if the media has influenced a voting decision, the answers between 1 (agree very little) and 5 (agree strongly) were spread out. But when asked how much influence the media might have on other’s – we place a little more agency. 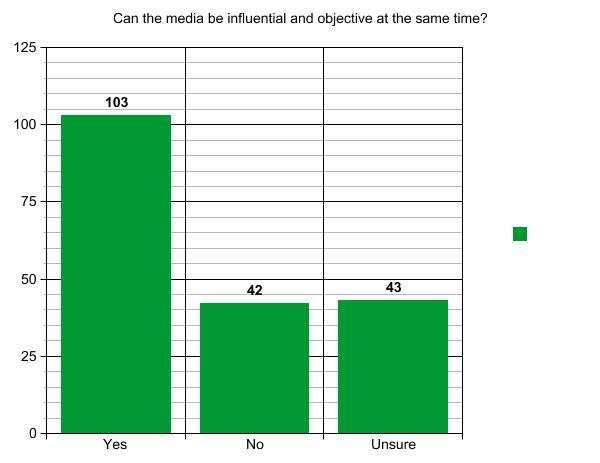 We find a similar spread when asking how the media might influence the way one frames or talks about an issue. 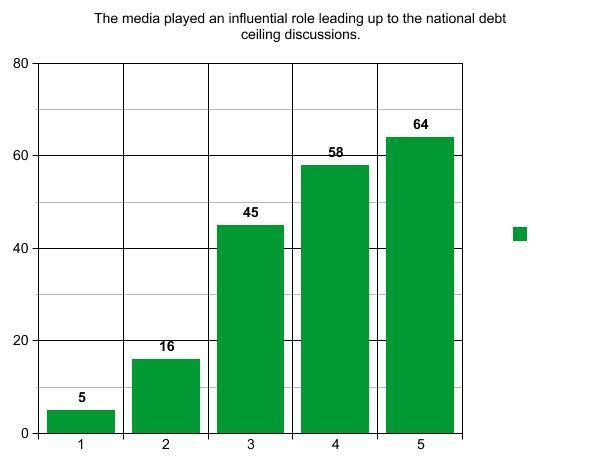 We actually see similar trending charts around the media’s influence in the lead up to the Iraq war and the national debt ceiling discussion. It is interesting to note that while the trends are the same, it was the strongest around the influence of the Barack Obama 2008 campaign. The sentiment that the media played a role and influenced people was the strongest around this event and the weakest around the national deb ceiling discussion. But again, all three charts suggest a similar trend in the way we think the media influences external events, specifically how people see politicians and national affairs. Meanwhile, we believe the media has less influence over our own voting habits. 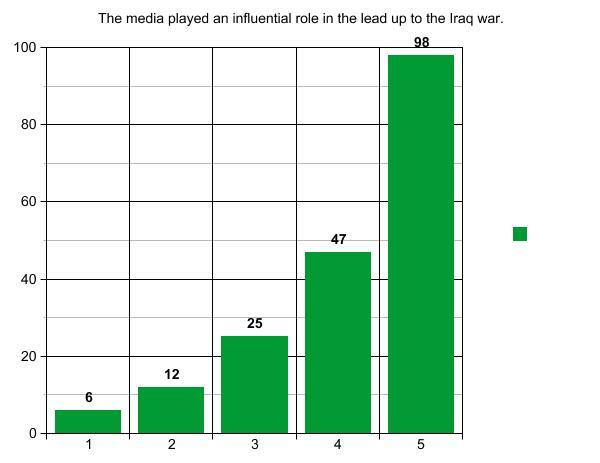 Sure enough there was one external event where our survey takers thought the media did not play an influential role. It was in the lead up to the housing crisis. There is no right/wrong when discussing if and how the media should be objective. From past Spot.Us surveys we can see it is a dividing issue. Many would argue that objectivity in journalism is impossible and in full disclosure (ha!) I am one of them. I do not think it is wrong to strive for objectivity, just that it is a fool’s errand in part because one of the goals of journalism is to have impact and influence. Without probing too deep, we asked if these two forces contradicted. Unsurprisingly we found the Spot.Us community to be somewhat divided on the issue. About half do not see a problem. 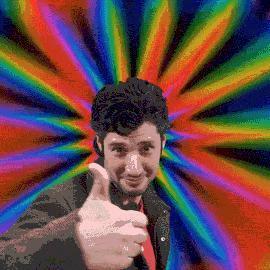 One quarter do see an inherent problem and another quarter are unsure. Can the media be influential and objective at the same time. As we finish off most of our surveys we asked an open ended question. This allows us to get some anecdotal responses in addition to our analytical numbers. On par with the Spot.Us community there were more interesting responses than we could display. Below are some of the highlights. The responses below are anonymous and unedited.